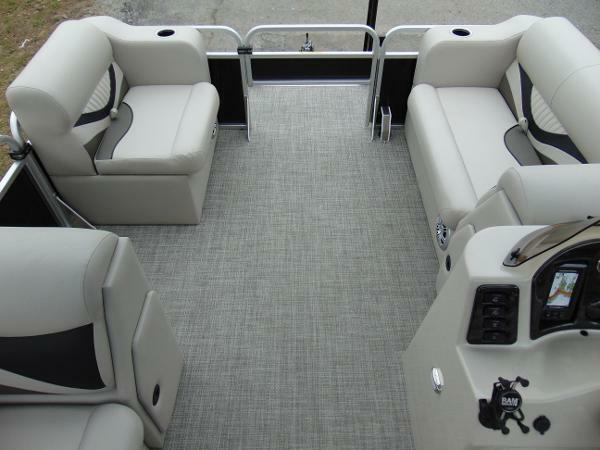 2019 Qwest Adventure 818 VX Cruise #27169 The Qwest Adventure 818 VX Cruise model has a roomy traditional pontoon layout with a twist – fishing chairs and livewell on the rear deck!! Powered by HONDA 75hp with a 5 YEAR WARRANTY! 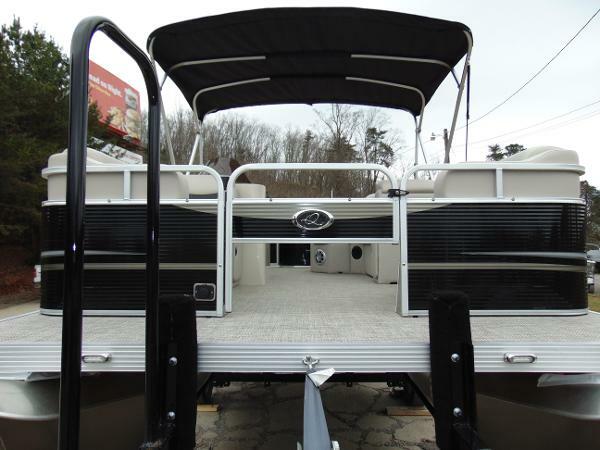 ½ Bow Gate with Trolling Motor Harness 17 Gallon Motor Mount Fuel Tank LED Docking Lights Playpen Cover Bimini Top Drop Down Curtain 2 Extra Speakers 8 Person Capacity Durable Vinyl Flooring Call, Email, or visit WATER WORKZ MARINE for sales, service, parts, or accessories! Tennessee's #1 AVALON Pontoon dealer and Southeast Tennessee's authorized dealer for SEAARK Boats, XPRESS Boats, and QWEST Pontoons!! Visit us on the web or like us on Facebook to stay up to date with current promotions. 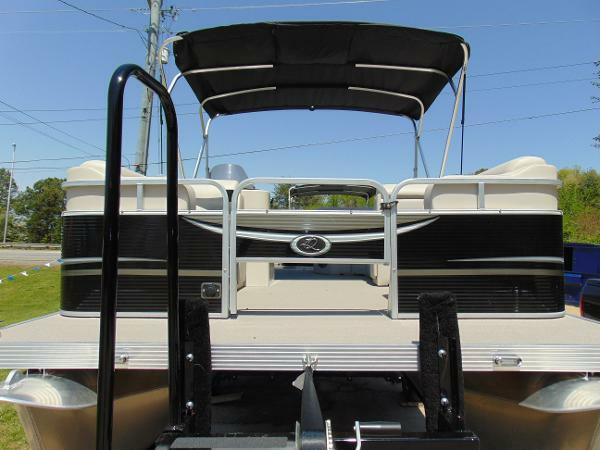 CONTACT US TODAY to see how EASY it is to own a new or used boat! EASY FINANCING AVAILABLE for qualified buyers! 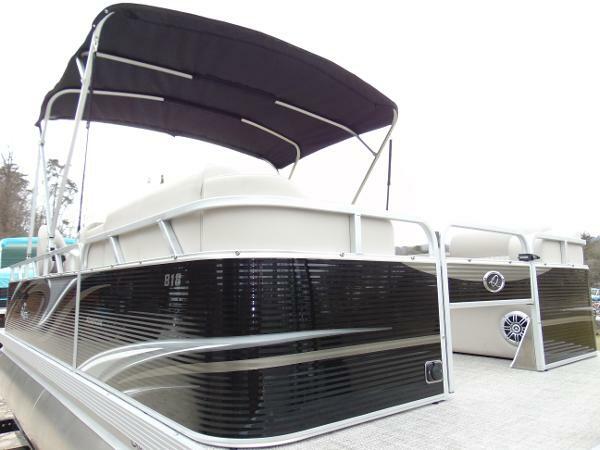 2019 Qwest Adventure 818 VX Cruise #26793 The Qwest Adventure 818 VX Cruise model has a roomy traditional pontoon layout with a twist – fishing chairs and livewell on the rear deck!! Powered by HONDA 75hp with a 5 YEAR WARRANTY! 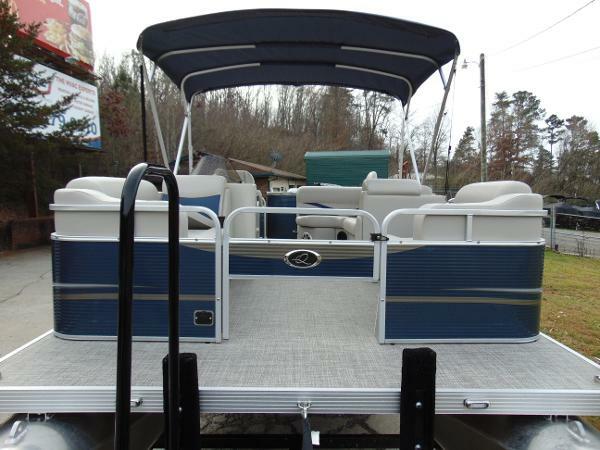 ½ Bow Gate with Trolling Motor Harness 17 Gallon Motor Mount Fuel Tank LED Docking Lights Playpen Cover 2 Extra Speakers 8 Person Capacity Durable Vinyl Flooring Call, Email, or visit WATER WORKZ MARINE for sales, service, parts, or accessories! Tennessee's #1 AVALON Pontoon dealer and Southeast Tennessee's authorized dealer for SEAARK Boats, XPRESS Boats, and QWEST Pontoons!! Visit us on the web or like us on Facebook to stay up to date with current promotions. 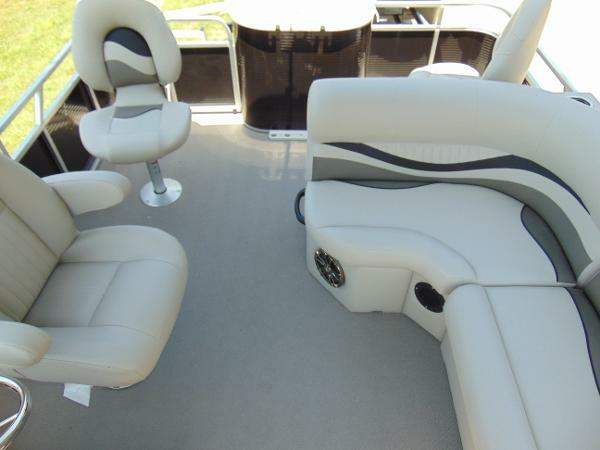 CONTACT US TODAY to see how EASY it is to own a new or used boat! EASY FINANCING AVAILABLE for qualified buyers! 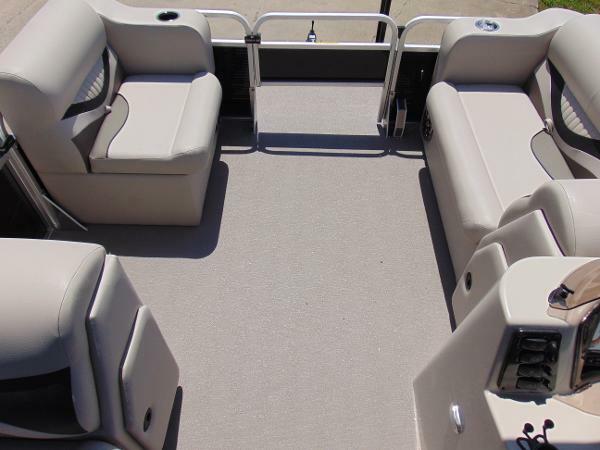 2018 Apex Marine 818 VX Cruise The Qwest Adventure 818 VX Cruise model has a roomy traditional pontoon layout with a twist – fishing chairs and livewell on the rear deck!! Powered by Suzuki 4 Stroke with a 6 YEAR WARRANTY! 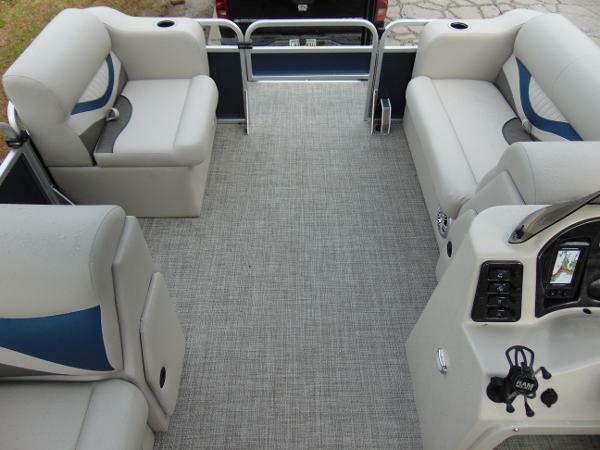 This beautiful boat is WELL EQUIPPED and UPGRADED with: Motor Mount Fuel Tank with Gauge LED Docking Lights LED Courtesy Light on Helm Infinity Stereo Speaker Extra Set of Speakers Bimini Drop Down Privacy Curtain Riser Trim with Logo Playpen Cover Call, Email, or visit WATER WORKZ MARINE for sales, service, parts, or accessories! Tennessee's #1 AVALON pontoon dealer and Southeast Tennessee's authorized dealer for SEAARK Boats, XPRESS Boats, and QWEST Pontoons!! Visit us on the web or like us on Facebook to stay up to date with current promotions. Won't last long!! 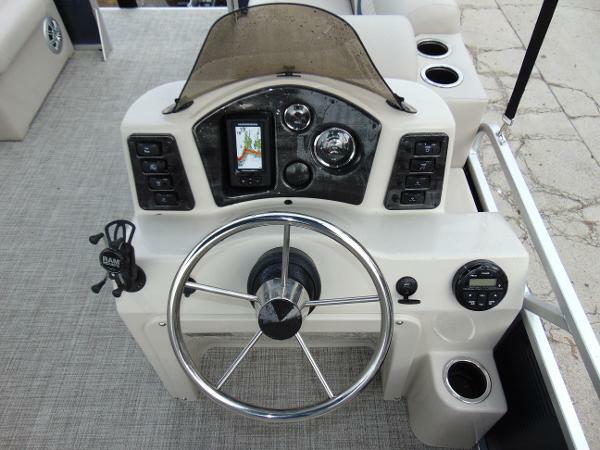 CONTACT US TODAY to see how EASY it is new own a new or used boat ! FINANCING AVAILABLE for qualified buyers!